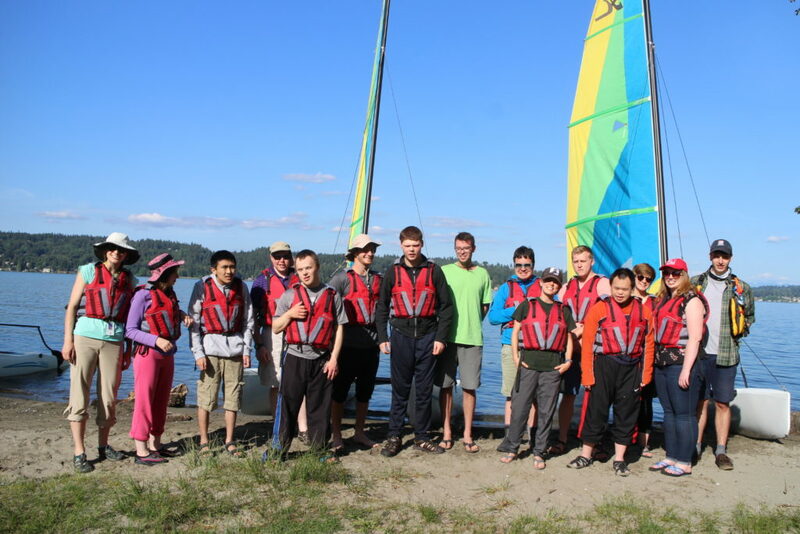 Sail Sand Point can host a variety of groups. From our Shipmates day programs, after-school partnerships with the YMCA, Parties and Corporate groups, we have something for everyone! Please see our Private Group and Shipmates Group pages for more information.